Articles and advice about finding work as a TEFL teacher in Africa. In the past four years, Tunisia has gone from “where’s that?” to “where it’s at” in the Arab world. The Arab Spring of 2011 began in Tunisia and culminated in the establishment of a democratic government there. This feat prompted The Economist to name Tunisia “Country of the Year” in 2014 and earned it much praise from other democracies around the world. 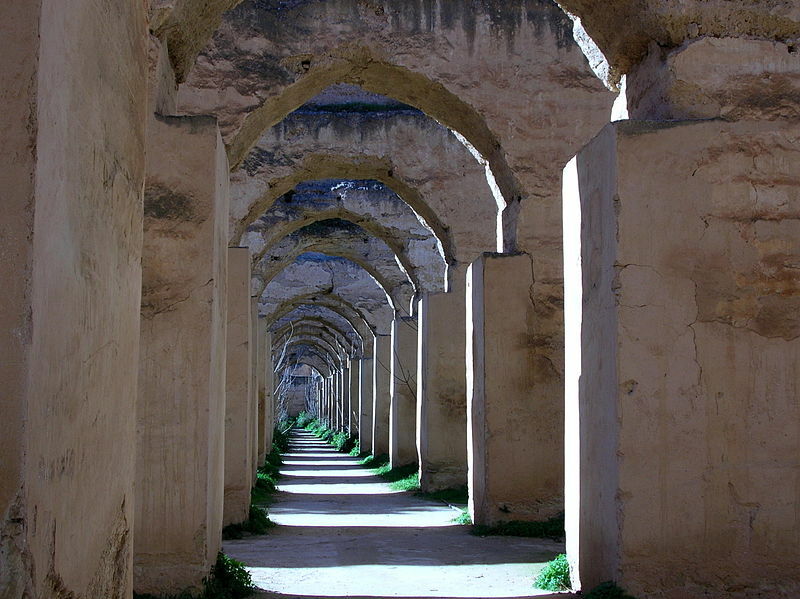 For TEFL teachers interested in Arab culture and current events, then, Tunisia is one of the most interesting choices of countries in which to live and teach. Although it’s situated in a volatile part of the world, Tunisia has managed to escape the violence that plagues so much of the region. The Tunisian people have taken the momentous changes of the last four years calmly and in their stride. On the Mondays after the three elections of late 2014 there were no riotous celebrations, no massive rallies and no pro-democracy demonstrations. Instead, people went to work or school as usual and hoped, quietly, that the political changes would soon translate into economic development. 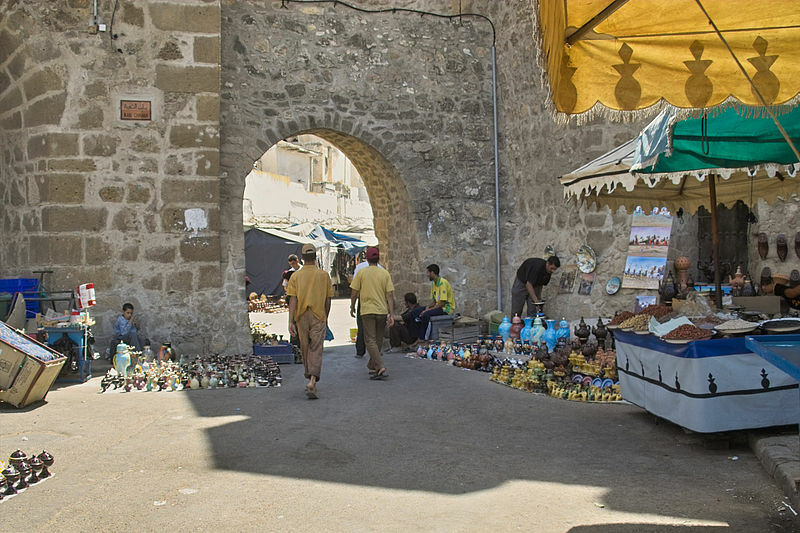 Learning English is seen by many Tunisians as a way of preparing themselves for the prosperity they hope to see. The two biggest reasons my students give for wanting to learn English are 1) they hope it will help them get a good/better job, and 2) they hope it will lead to opportunities for study abroad. Business English and Academic English are thus popular specialties among ESL teachers there. Many wouldn’t leave their home soil in an attempt to work abroad without first having a job in hand – especially if that place is Morocco! The financial burden of the plane ticket alone makes this risky business. Nonetheless, a decade ago, this is exactly what I did. I first started by teaching English. And now, I run a Morocco travel company called Journey Beyond Travel; we arrange private trips for couples, families, and small groups. Here, I’ll share some of my inside knowledge about surviving, working, and thriving in the Kingdom of Morocco. Africa is a continent of multiple languages. Unofficial records tally it to about three thousand which are then classified to several major language families. While many African countries live in poverty, there are nations that have been experiencing economic growth. This, in turn, has seen a great demand for qualified English teachers for business and academic organizations. Combined with strong economies, as well as numerous educational institutions, five African cities stand out as front-runners for English teaching professionals. 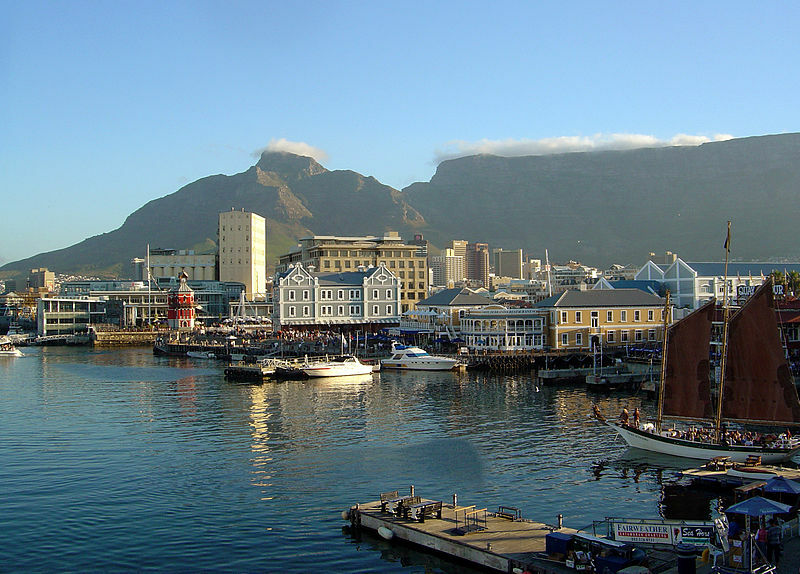 Cape Town is fast becoming a popular city for foreigners wanting to learn English. This has resulted in an influx in English teaching schools in this picturesque city. These schools not only focus on the English language but combine classes with business techniques and travel experiences that make the most of South Africa’s mother city. Students at these establishments vary from accomplished foreign businessmen, to students, younger high-school learners and foreign expats. This nation is a treat, not for those hungry for cash flow or any such materialistic plenitude, but for those craving experience. 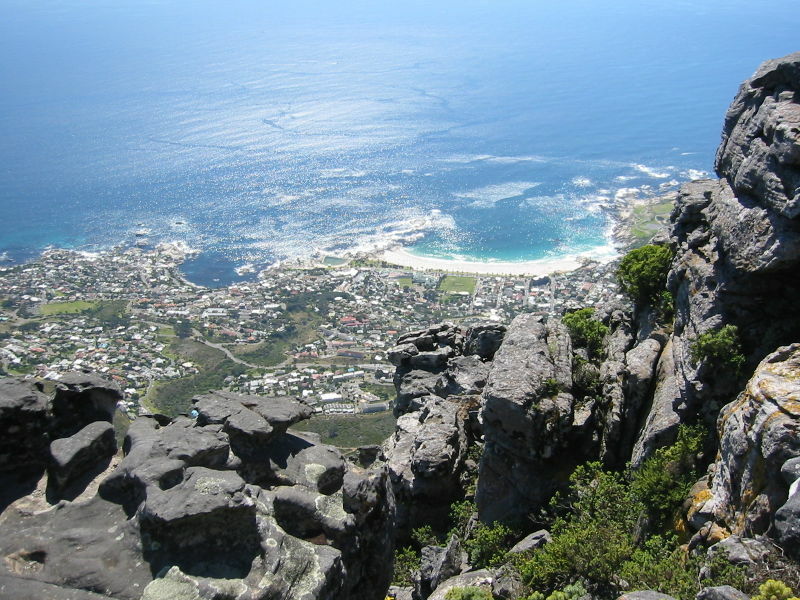 South Africa is a handsome, sport-loving, sociable and incredibly versatile country. The controversial historical and political past is no reflection on its warm and friendly people. It could be argued that its phenomenal climate keeps the population smiling, or maybe it’s the 3,500 kilometres of incandescent coastline. Close your eyes and dream up the ultimate vision of paradise: palm trees swaying in the wind as crystal blue waters lap against vast beaches of pure white sand. Hot summer sun and cloudless skies an everyday inevitability. 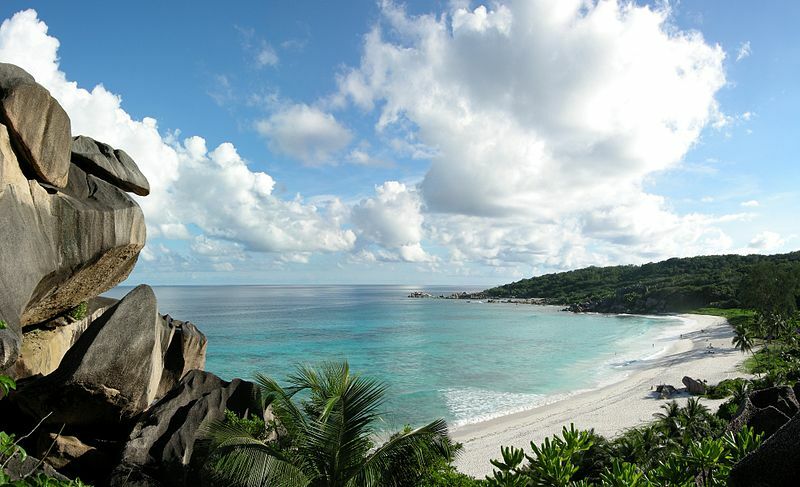 Well, that’s where you could be heading if you choose to teach English in the Seychelles! With an archipelago of 115 islands sprawled across the Indian Ocean, and a year-round temperature range of 24 to 31 °C, the Seychelles offer an array of tropical honeymoon-esque delights. Between classes, why not pop out for a spot of snorkeling or scuba diving and experience some of the world’s most spectacular marine life? With dolphins, whales, sea turtles and over a 1000 species of fish, these waters will transform any pale city-dweller into a veritable sea baby in no time! Hire a boat and go sailing around the islands or try your luck at hauling in a dog-tooth tuna or giant barracuda on a deep sea fishing excursion. And don’t worry if you accidently hook a shark (apparently not too rare an occurrence) as they are a common delicacy in the Seychelles islands. 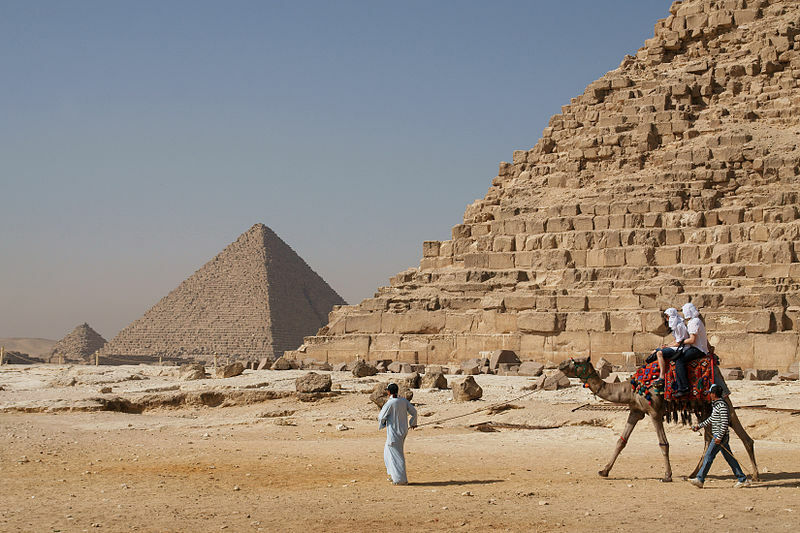 Egypt is a fantastic destination if you’re looking to teach English in a country that celebrates the history of the ancient world and offers tourists spectacular experiences with the majesty of the Pyramids and the splendour of the meandering River Nile. In addition to this, capital city Cairo offers an exciting nightlife and appeals to culture-seekers with splendid restaurants and opera. It is worth noting that it may be difficult to find teaching jobs outside of Cairo due to the capital being so central to the Egyptian economy. 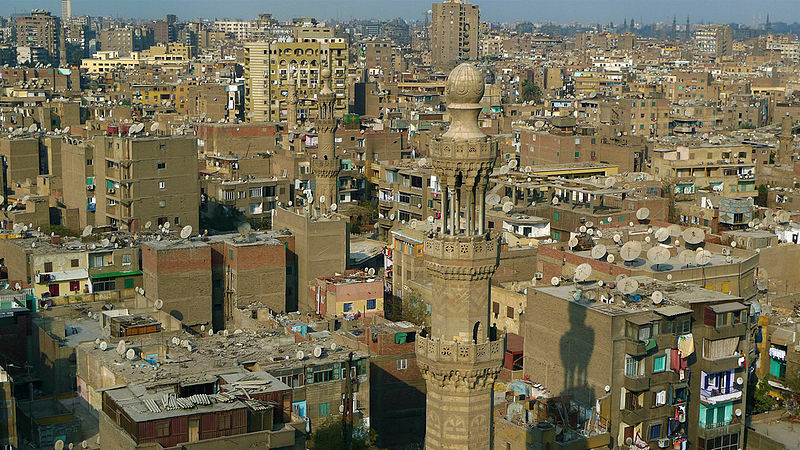 However, jobs in Cairo often offer the best salaries in North Africa. Morocco is magical – full of beauty, chaos, colours, flavours and contradictions! There are mountains, cities, kasbahs and deserts. You can feel wonder to be in such a place and the next minute pure discomfort at being so far away from the things you know. 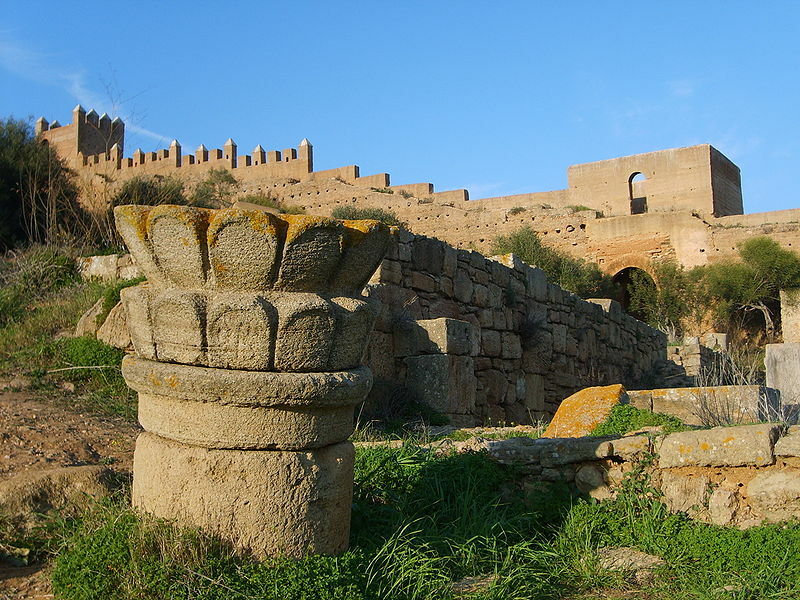 Teaching English in Morocco starts with an adventure. With a cultural richness that is as diverse and technicoloured as the African continent itself, Morocco is an overload of the senses. 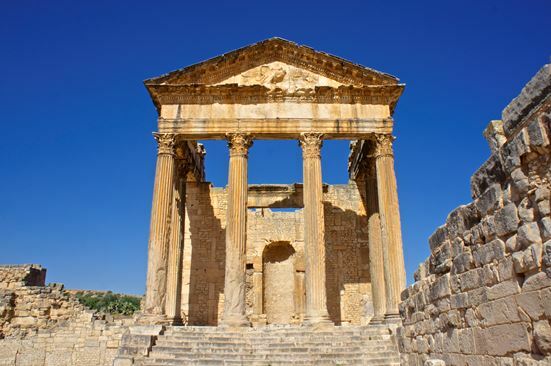 Just to name a few things, you can surf the sweeping beaches of the Atlantic coastline, hike the snow capped High Atlas Mountains, trek the sun-burnt Sahara Dessert, get lost in the zigzagging mazes of crammed souks and explore the great Imperial cities. All this and more combines into the charm and hospitality that is available here. It will be sure to lure the adventurer in you.